Goals and desired outcome: Three years ago film producer Gareth came to us with a very specific goal in mind: the consolidation of a spreadsheet he had devised and developed himself to aid with the complex funding process behind each production. The financial side of film production and the process of raising funding has long been taken care of on an individual basis, and part of Gareth’s method was the creation of a specific, detailed spreadsheet which allowed him to track funding and forecast revenues – essential reporting which enabled him to give crucial investors an accurate idea of their return on investment, equity stake and when money would come in. Whilst he needed a more sophisticated system for himself to streamline and standardise the reporting process, he also spotted a niche in the market, as no such product existed. Process: We discussed the project at length with Gareth and from that conversation emerged several key objectives along with the obvious task of translating and developing his existing model into something which was slick and easy to use. Over the past few years we have spent time updating and adding to the website – and the resulting interface has revolutionised the way the film industry facilitates and reports funding. 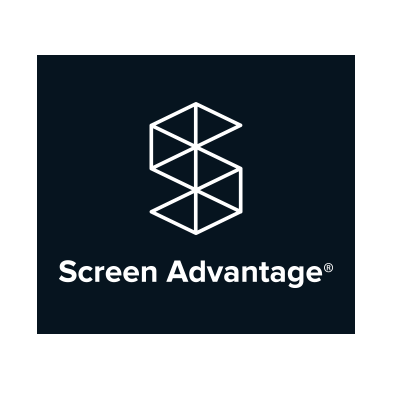 End results: Screen Advantage is arguably the only software of its kind in the world, and as such it has experienced huge success globally and has been adopted by some of the biggest names in the film industry. It has brought about much-needed standardisation of financial reporting in the industry – notably, the British Film Institute have found the numerous advantages to be beneficial to all members, and now all productions must submit reports via the Screen Advantage website. It continues to receive industry-wide recognition as a platform for generating these essential reports, and from what started as a individual project for Gareth has now evolved and developed into a lucrative saleable end product and viable business venture.